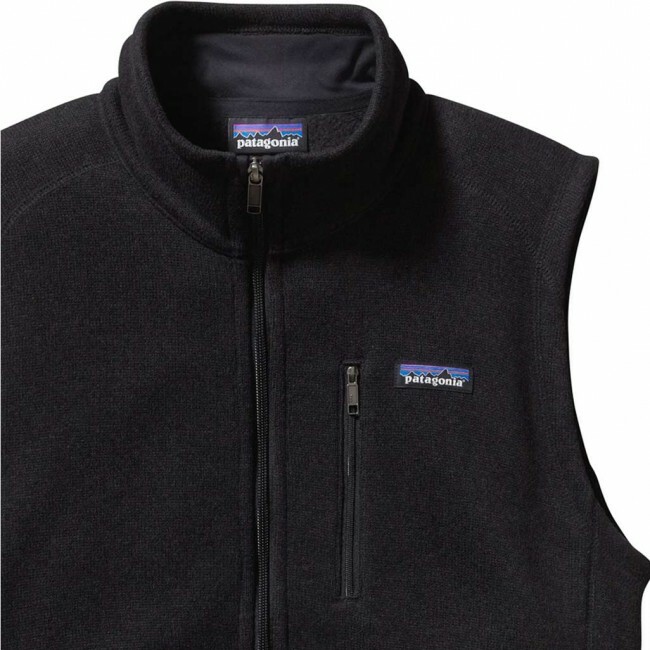 Capture a classic back-country look wearing the Patagonia Better Sweater Vest. 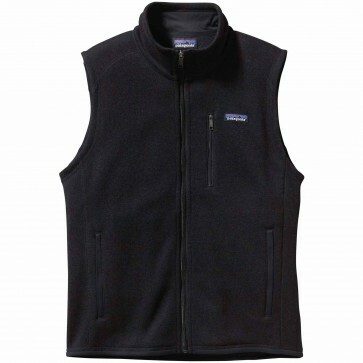 Soft and built to stand the tests of time, this bulk-free vest is at home under alpine skies or urban hangouts. Soft, highly insulative and durable, this vest has a plush fleece interior that feels broken in and a resilient sweater-knit face that resembles wool. Made of quick-drying bluesign® approved 100% polyester, it’s dyed with a low-impact process that significantly reduces the use of dyestuffs, energy and water compared to conventional dyeing methods.